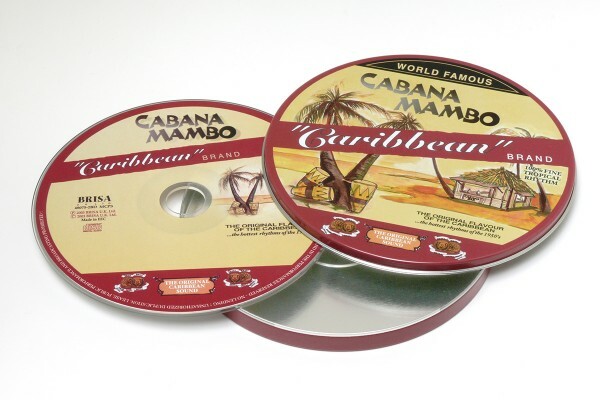 Product information "BRISA CD CABANA MAMBO"
“The hottest rhythms of the Caribbean” only begins to describe this fantastic recording of Cuban favourites. With performances by Rubén González of the Buena Vista Social Club these songs are straight from the Havana of the 1950’s. Related links to "BRISA CD CABANA MAMBO"
Customer evaluation for "BRISA CD CABANA MAMBO"